Floor-sweeping or fitted, statement gowns are reserved for the days—and nights—you really want to be seen. Their length makes them perfect for formal occasions, allowing design details, colors, and prints to come to life. And as much as we love a bold moment, we also love convenience. Consider these gowns a ready-made outfit, delivering on fun trends and flattering silhouettes at the same time. Whatever occasion you're outfit-planning for, you'll find a statement gown that covers the bases. Try enchanting in head-to-toe florals, going modern with color-blocking, or adding romantic flare with voluminous sleeves. We've selected a few favorites to get you started. 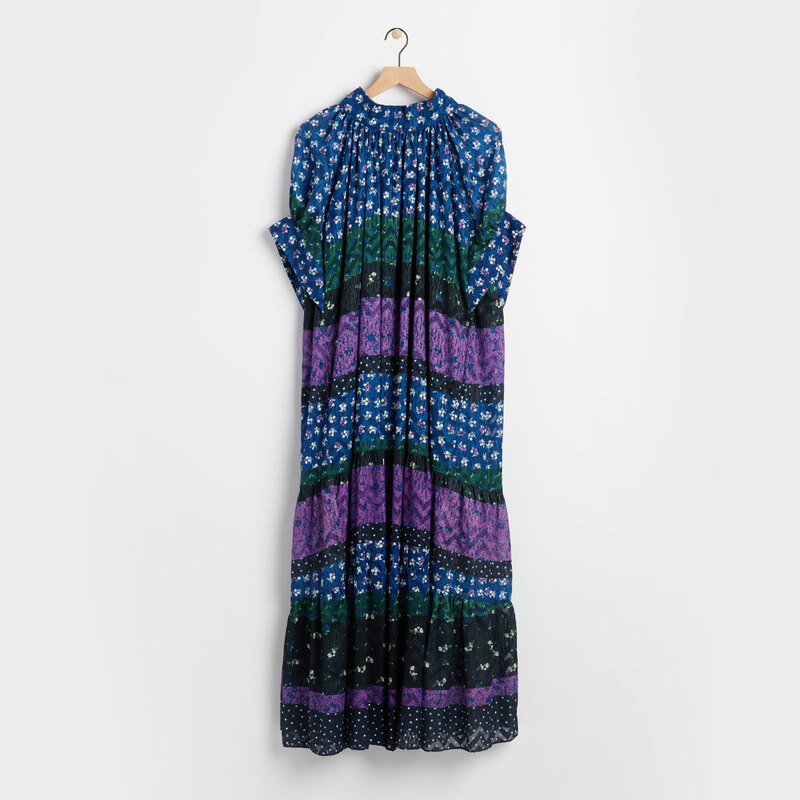 Floor-length can feel formal, so try one in a folksy floral pattern if you want to designate yours for daytime. Pair with minimal accessories—gowns like these already speak volumes. Who says covering up means playing shy? An ankle-length wrap dress is an instant favorite for romantic evenings, especially when soft, velvety fabrics are involved. Look for bold prints like leopard for some extra head-turning power. Formal events mean decadent dresses, and we’re big fans of going the extra mile. Opt for striking details like voluminous sleeves, strategic ruching, and lace trim. Bright hues can bring new life to show-stopping silhouettes. 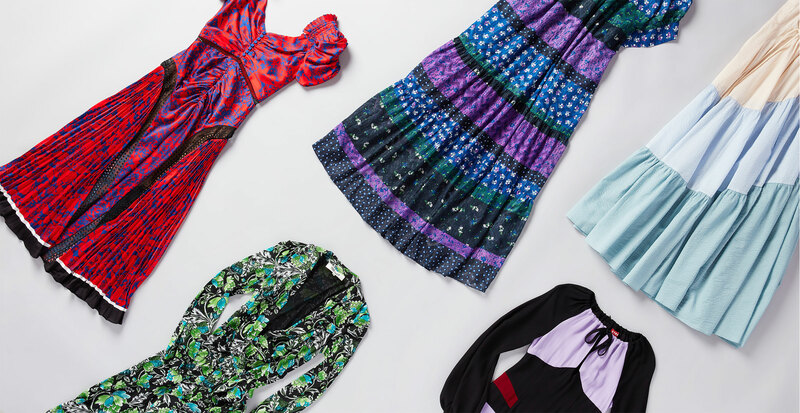 Trade in next-to-nothing vacation frocks for floor-sweeping gowns that evoke visions of easy living and warm-weather bliss. 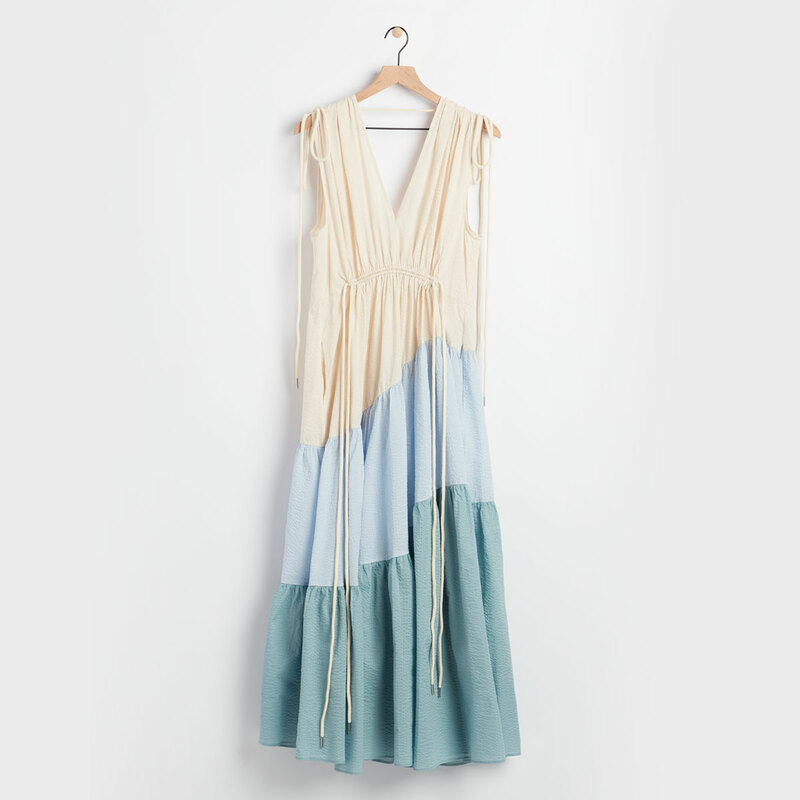 Soft colors become bold when a graphic element like oversized, color-blocked tiers are involved. Long lengths offer room to play with contrast and shape. 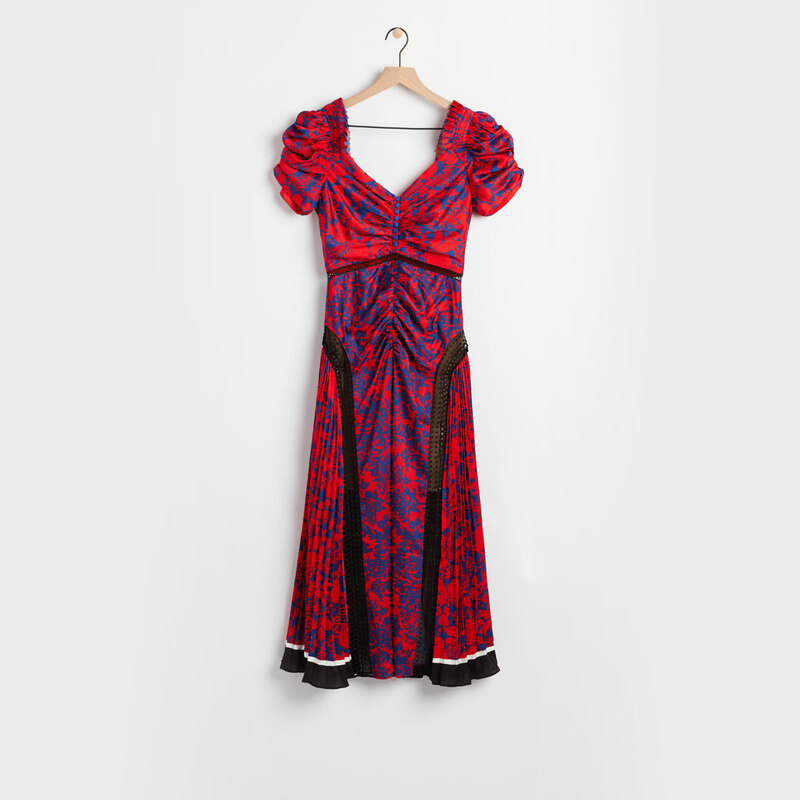 In particular, retro-inspired dresses allow for volume, quirky pops of color, and unique silhouettes. 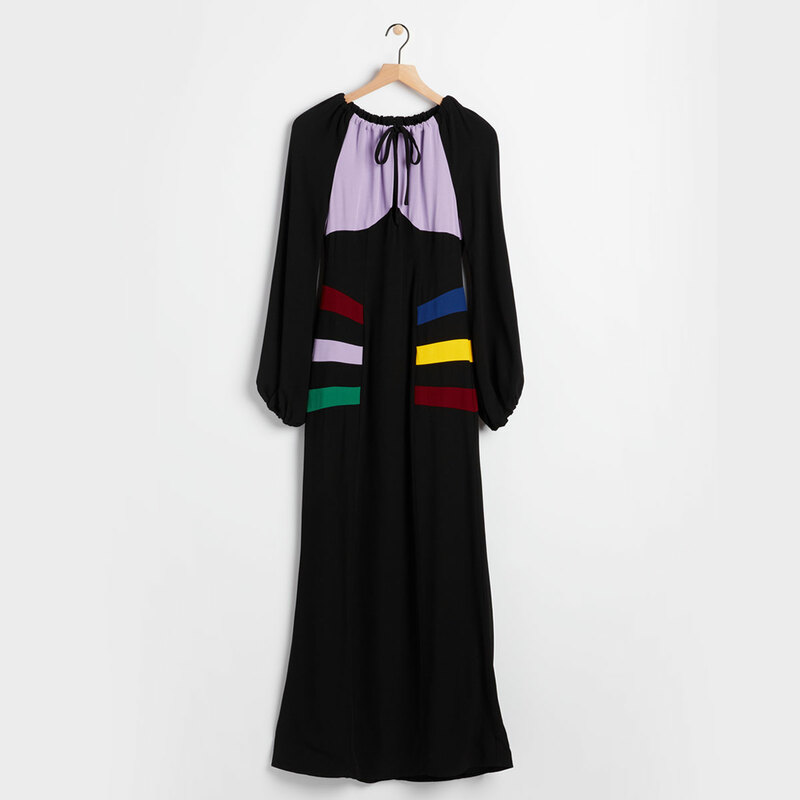 A primary palette keeps the look modern, even if the dress is right out of a vintage daydream. A dress you can wear to meetings—and to cocktails after work—is a true gem. Look for long, cuffed sleeves and a wrapped or tapered waistline to add structure and sophistication to a playful or alluring print.